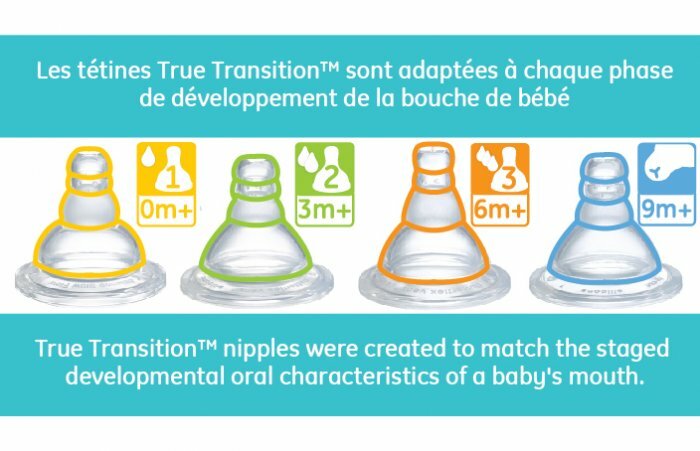 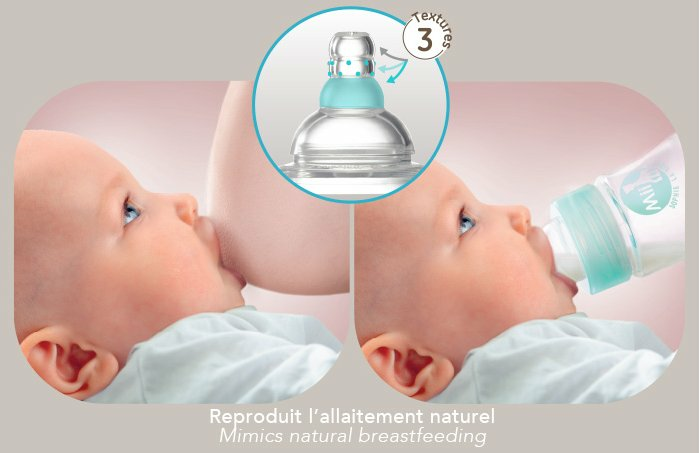 A new vision in the integration of breast and bottle feeding! 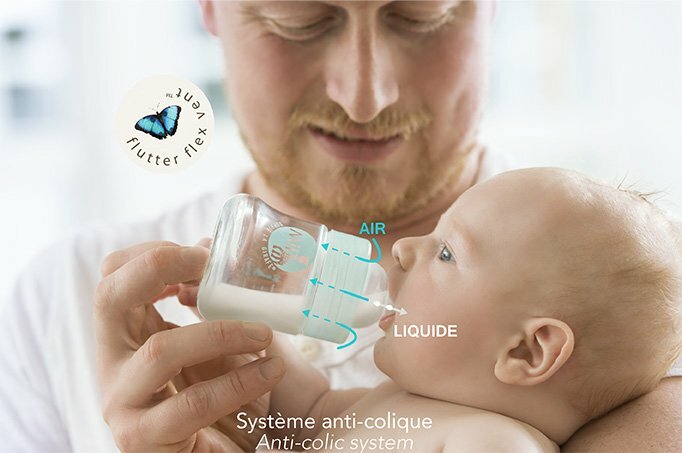 Pure and resistant glass material. 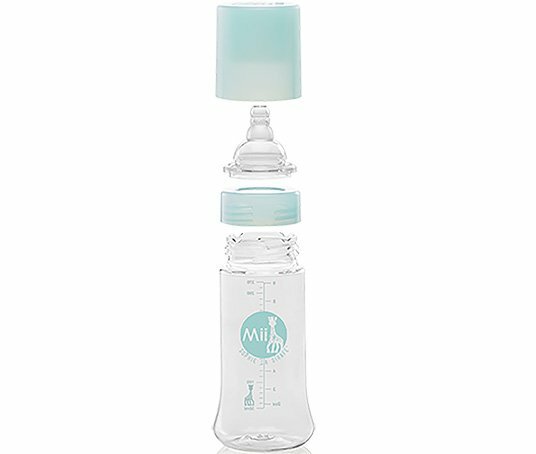 BPA free (in compliance with the current regulation). 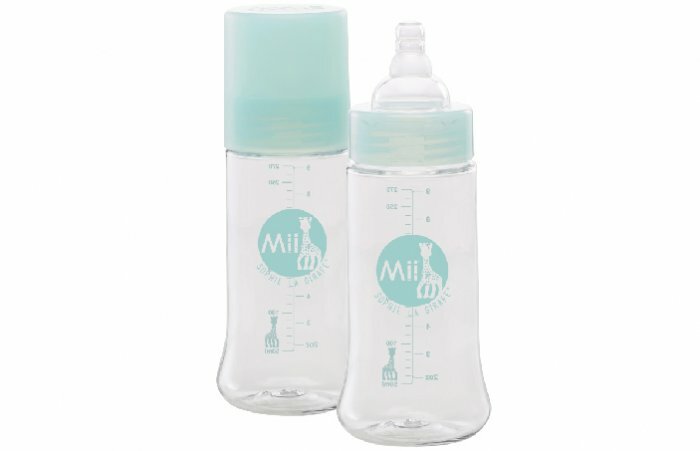 Discover also the Mii Sophie la girafe ForEver™ feeding bottle!